[ANN]Seele is exploring the new peak of blockchain 4.0! Bitcoin Forum > Alternate cryptocurrencies > Announcements (Altcoins) (Moderators: mprep, Welsh) > [ANN]Seele is exploring the new peak of blockchain 4.0! Seele is exploring the new peak of blockchain 4.0! It is well known that the revolutionary innovation of blockchain has provided ability for value transmission which the traditional Internet cannot deal with. However, the technology is mainly used to create various altcoins with the purpose of ramping up in the coin price, rather than being applied to the real industrial fields. Led by internationally established blockchain laboratories, we propose a breakthrough technology named Seele that provides new solutions to fulfill industry needs. Seele is designed for building industrial service and digital economy that has large scale heterogeneous nodes and constructing a new blockchain ecosystem of value exchange network. 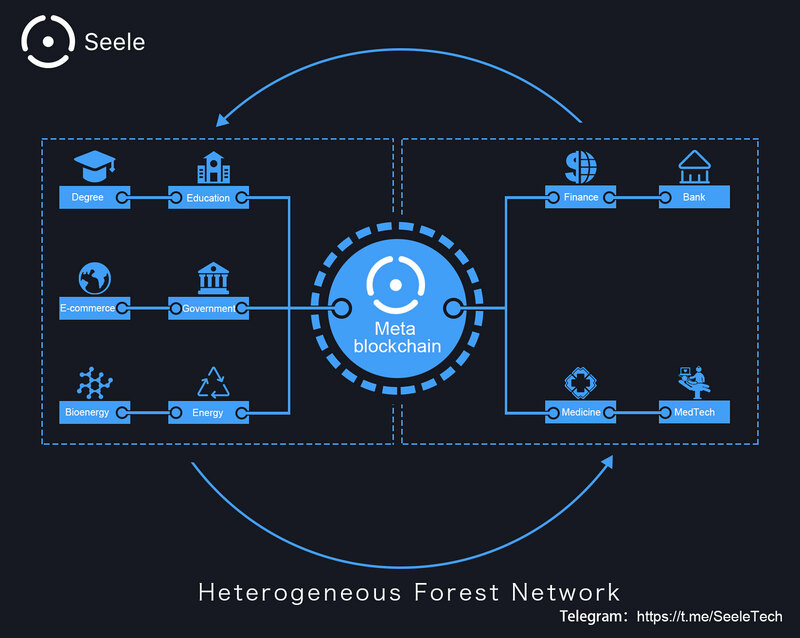 With the innovation of the neural consensus, network structure of heterogeneous forest and protocol stack of the internet of value etc., Seele achieves high efficiency and security of the peer-to-peer value transmission by implementing an up-scalable convergence consensus algorithm (the more nodes, the faster the transaction speed), which matches the fast development of the future. Since the discovery of the blockchain technology, it has always been aimed to create a new platform that provides high efficient collaborations between individuals and organizations. However, the existing blockchains like Bitcoins all have the same problem, the more nodes the slower the consensus, which is contrary to the purpose of large scale collaboration. Seele proposed a novel neural consensus algorithm with it?s a remarkable upward scalability, i.e. : performance and convergence speed increases with number of nodes. In a network with 100k nodes, the transaction speed is estimated to reach 100k and the confirmation delay of transactions in seconds. In addition, the other key point for business collaboration is to provide a universal tool for multi-industry and cross-domain applications. The new internet of value is composed of heterogeneous blockchains from all over the world.Each blockchain and subnet provide same or different business and services. Therefore, providing the cross-chain access ability for heterogeneous blocks is essential to the stability of the network operation and value transmission. Seele builds a bridge for the real world and the digital world by proposing heterogeneous forest network architecture. in the network, each forest is only applied in minimum business that is relevant. In other words, each cohesive business runs in a single chain. 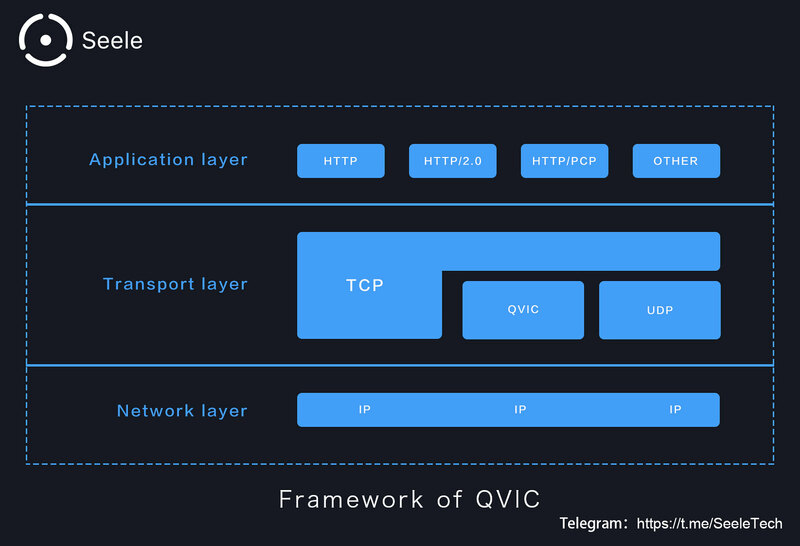 The advantage of this design cannot only ensure security isolation and resource optimization but also provide cross-chain access ability to allow value transfer. As the most ?destructive? 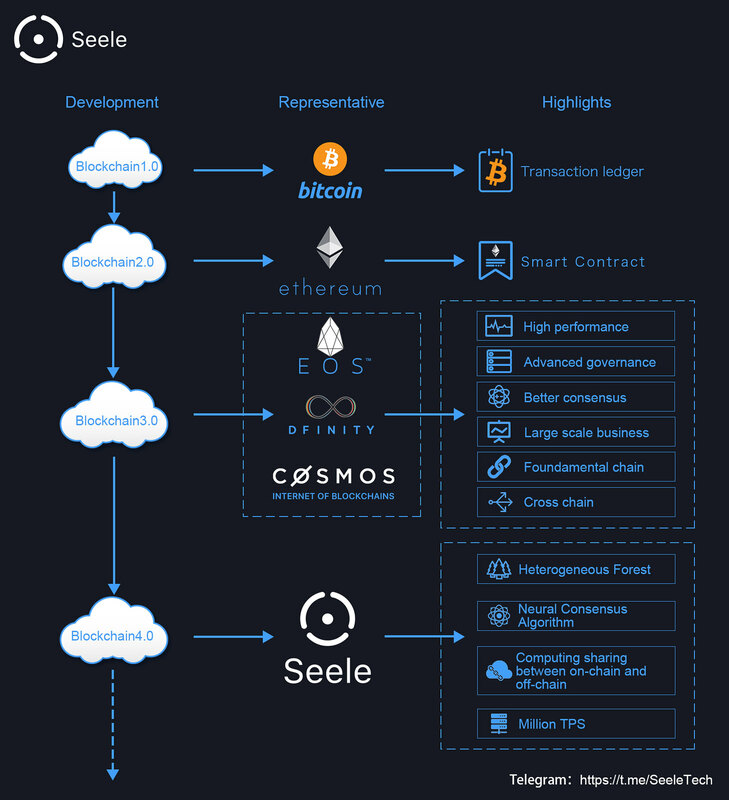 blockchain ecosystem, Seele extends and improves the application and efficiency of the existing block chain system. Based on the foundation of blockchain 1.0, i.e. : Bitcoin, blockchain 2.0 i.e. : Ethereum and blockchain 3.0, i.e. : EOS, Dfinity and Cosmos, Seele is bold to explore blockchain 4.0, which is aimed to the real industrial applications. After successful preliminary tests, Seele, Beihang University and China Telecom blockschain laboratory will be working together to develop applications in the fields such as healthcare, energy, IoT and IoV using the Neural Consensus algorithm and to carry out academic research and technical cooperation with the well-known domestic and international blockchain organizations. After successful preliminary tests, Seele, will be working together with the well-known domestic and international blockchain organizations，to develop applications in the fields such as healthcare, energy, IoT and IoV using the Neural Consensus algorithm and to carry out academic research and technical cooperation. Seele, origins from industry demand and applies to industrial applications, will continue to develop breakthrough technology with ecological partners in the fields through the infrastructure construction and practical applications development iteration and create a new value delivery network together. Science and technology never stop, and eventually change the world. Seele explores blockchain 4.0 and redefines the peak of the internet of value! If you want to know more about us, please pay attention to our official website and community. We welcome your comments on our project. Re: [ANN]Seele is exploring the new peak of blockchain 4.0! \so what next milestone ? Is this still an idea that is currently being research or have you made any considerable progress that is worth mentioning yet? For now it is of course quite easy to tag your concept with the term "blockchain 4.0", but I guess it remains to be seen whether you can actually deliver superior tech or not. how can i join this net? That is revolutionary idea I hope this bring very big change into this ecosystem. I would like to follow this project to let know how you will move forward this project. This is not a concept, It is real, we have passed verification. Could you give us any Linkedin profiles of your devs? If you are interested in seele, you can get more information on our website, including the introduction of scientists. No official coin with blockchain 3.0 yet (#ArcBlock project - known as "born for blockchain 3.0", has just developing only). And here are blockchain 4.0 !! That's so funny! The website does not provide any details on your ICO purpose? is this going to be an ICO? is this going to commence on the ETH or NEO blockchains till Seele Mainnet? are you only going to do an ICO after Seele mainnet launch, Q3 '18? Why we are Blockchain 4.0? 2. On this basis, we have some highlights, we propose the fundamental protocol stacks for Value Internet and heterogeneous forest network, to connect and communicate with the chains of ourselves, Bitcoin, Ethereum and other blockchain systems; In addition, we propose neural consensus algorithm, the higher the degree of participation, the faster the consensus convergence is reached. 3.Our governance mechanism is innovative, take into account the efficiency and fairness, co-existence of various consensus algorithms, various token systems and decentralized exchange rate mechanism. 4.Seele provides a complete ecosystem of bottom-up technologies, architecture and top-level applications, enabling all types of resources worldwide to trust each other for greater information exchange and business collaboration and for enabling more efficient society. We hope that more people will know the meaning of seele, and we haven't confirmed the relevant details for ico or pro-ico. people said their project was blockchain 3.0, you guys said yours was blockchain 4.0? anyway, seems some of this project is meanings, i will keep an eye here.